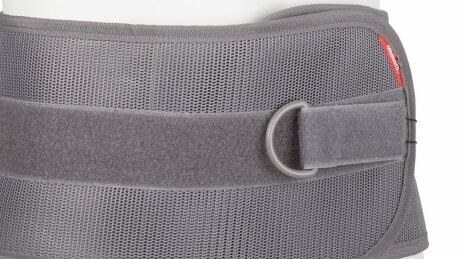 If you suffer from injuries of the lumbar spine the brace provides medium stabilization and relieves the lumbar spine. It activates the muscular stabilization, promotes the sensorimotor function and may relief pain. 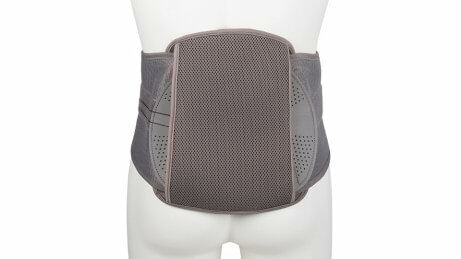 Molded posterior panel contoured to the natural shape of the lumbar anatomy for a perfect fit. 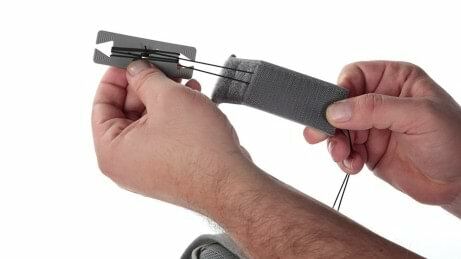 The one-hand pulley system compresses and conforms to individual patient anatomy. It provides compression while standing and sitting. 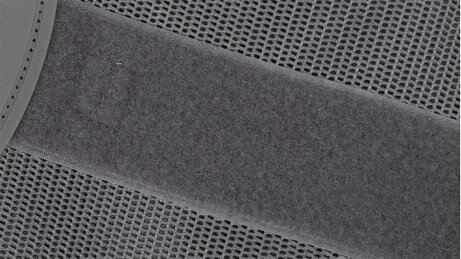 The breathable posterior padding and the mesh corset both result in increased patient compliance. The pulley system maximizes abdominal compression with minimal pull force. It compresses and conforms to the individual patient’s anatomy. Besides the system works with one hand and the pull cord is adjustable. This ensures a high degree of comfort and individual adaptability. The posterior panel is molded to mimick the lumbar spine’s natural shape. As the pull cord is adjustable it allows for individual adjustment ensuring an excellent anatomical fit. 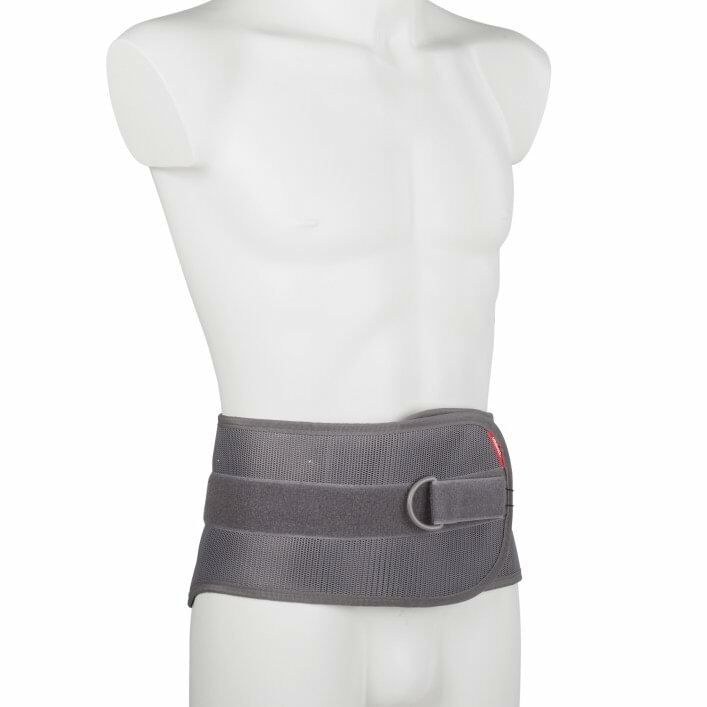 The brace’s low profile design makes for a non-bulky appearance allowing you to wear it underneath clothing. Made of mesh, the corset features breathable padding allowing for a high degree of wearing comfort.